Calibrating & Profiling Your Monitor: Everyone’s got to do it, so join us as we dive into the topic of Calibrating & Profiling your Monitor. We discuss the important role a calibrated and profiled monitor has in your studio. Plus, see the steps to this process firsthand and learn the crucial details to successfully calibrate your monitor. Save yourself time and ensure the integrity of your images by attending this webinar. Remote Suite Plus Sports & Events: In this webinar we serve up a tutorial on our latest addition to the Remote Suite Plus ordering software. With this easy-to-use Mac and PC compatible program, you can take full advantage of our wide selection of products and services. Remote Suite Plus is the perfect solution when you need more options than our ROES Sports & Event program. ROES Sports & Events: A simple and easy to use program, ROES Sports & Events software is both Macintosh and Windows compatible and is perfect for those situations where you may not need all the options of our Remote Suite Plus Sports & Event program. Save time down the road and join us to learn this streamlined ordering software. Digital White Balance: Discover what white balance is and how to make it work for your studio. During this session we examine the white balance options available on most current digital cameras and discuss the benefits and drawbacks of each. You’ll learn the key ingredients to successfully create a custom white balance in your camera. Plus, get a step-by-step demonstration of the simple steps to an easy white balance solution when capturing in the raw image format. Digital Exposure: During this session, we discuss the importance of determining proper exposure for various lighting situations. In addition, we explain the exposure tolerances of JPEG & Raw files, reflective & incident meters and how the choice you make will influence the proper exposure of your images. This is a must-attend webinar if you want to capture well-exposed digital files. Take the time to invest in yourself and your business so that clients choose to invest in you. 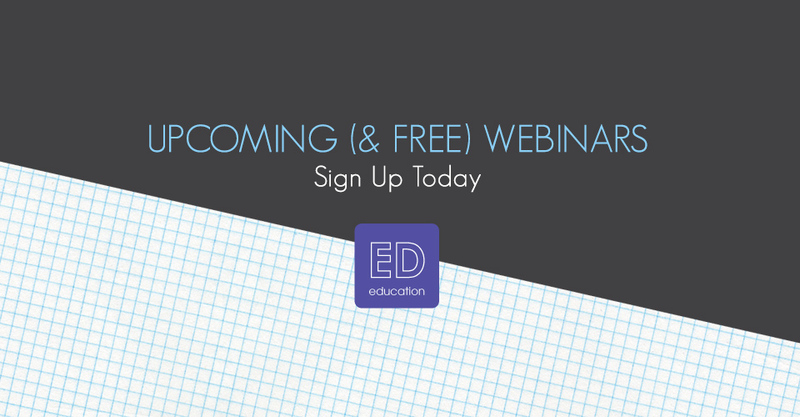 Reserve your spot in one of our 30+ webinars today!